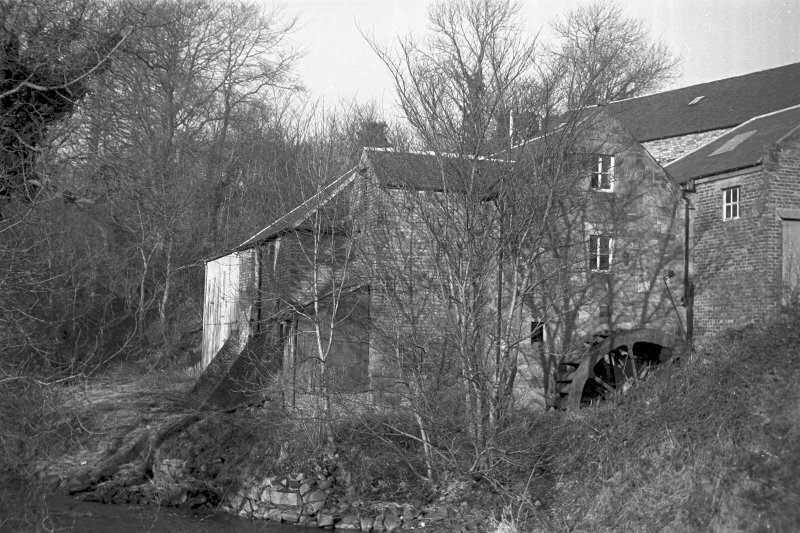 NS 3336 4433 A programme of archaeological building recording was undertaken in October 2006 in respect of the proposed development at Sevenacres Mill, Kilwinning. 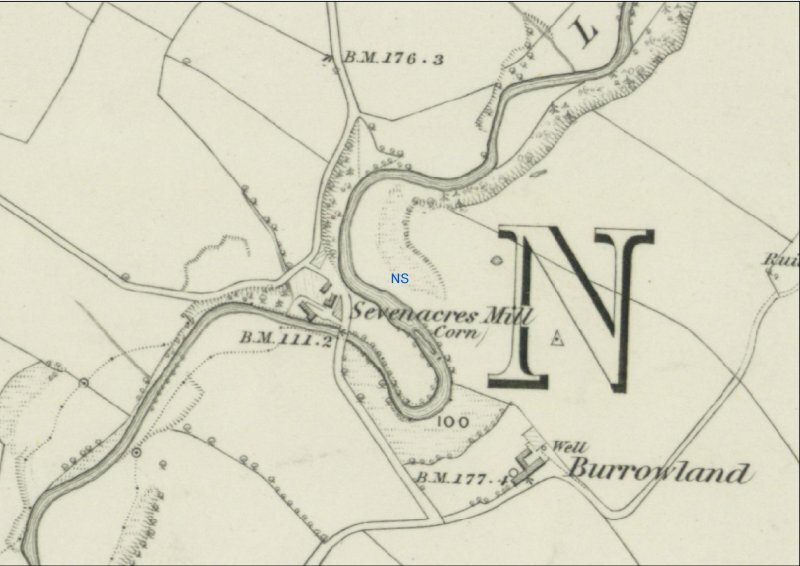 There has been a mill at Sevenacres since the early to mid 18th century. 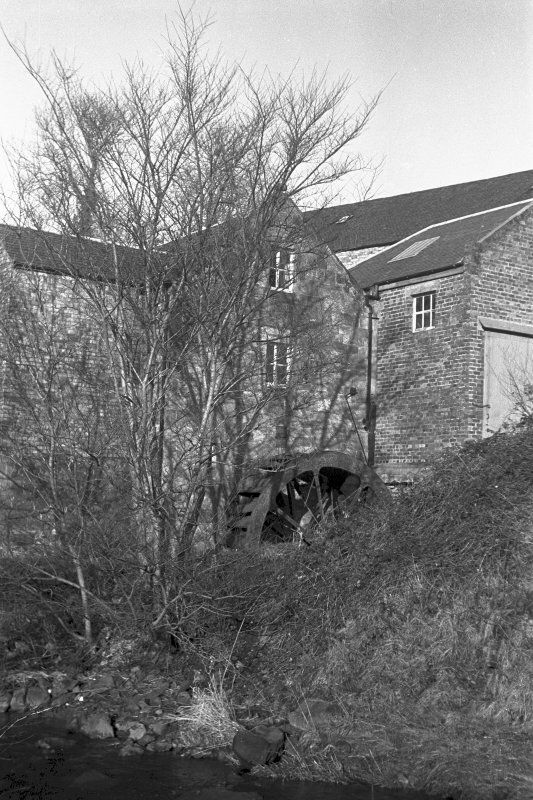 The mill building has been enlarged and altered over time as a means of accommodating industrial advances and improving production. 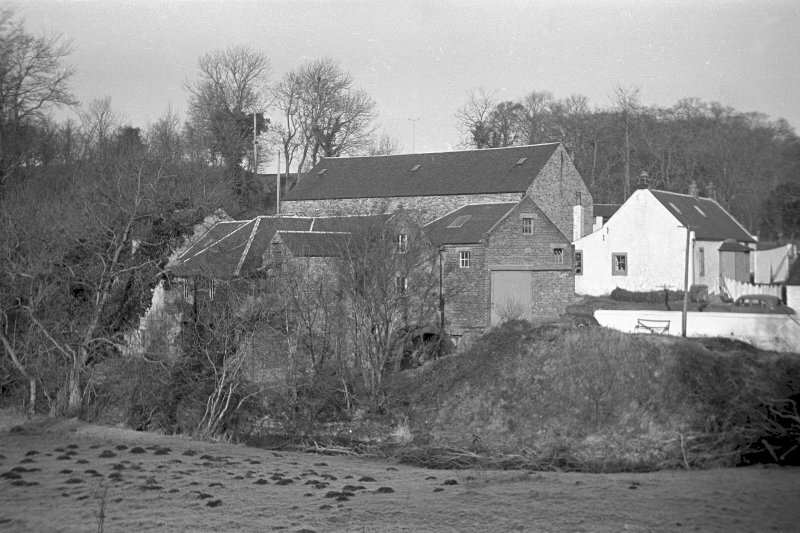 The remaining structure indicates that the 18th-century mill was about half its current size and would have provided accommodation for the miller. 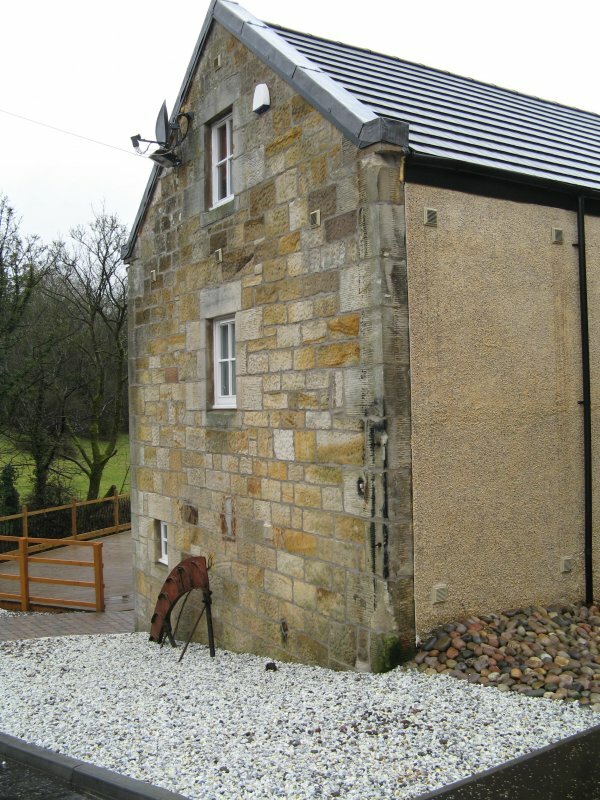 The later extension of the building would have greatly altered its layout, with the path of the lade moved from the rear of the property to the SE gable end. 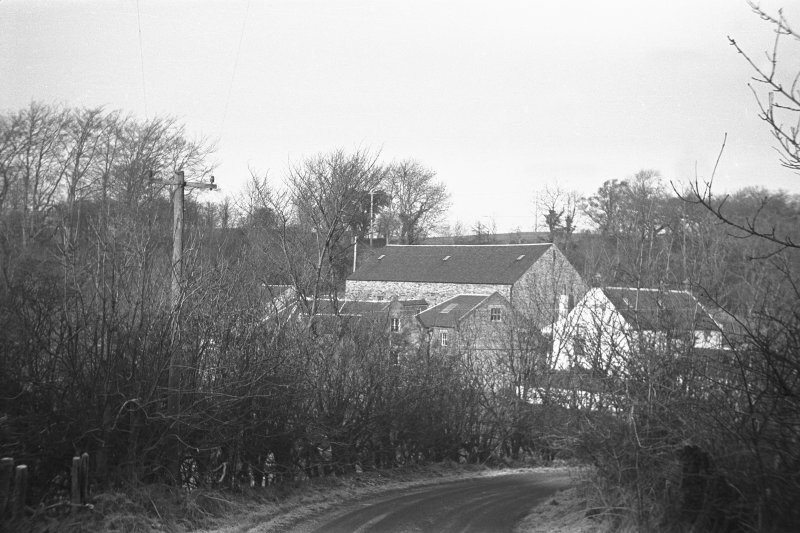 Indications of earlier workings to the rear of the property can still be seen today, though they may have been adapted to form a secondary source of production, potentially in the form of dairy goods due to the white tiling evident in this area. 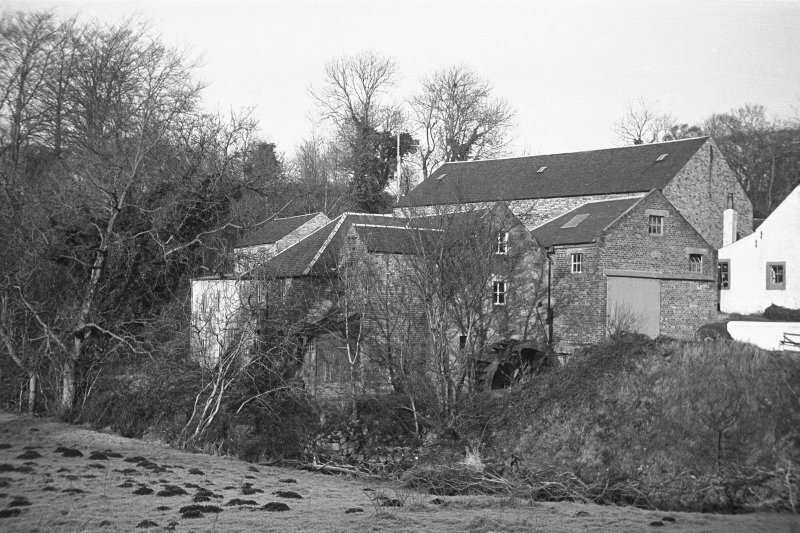 The mill continued in production until the 1960s, since which time it has been greatly altered, with the demolition of several auxiliary buildings to create modern houses within a picturesque setting. Report to WoSAS and archive to NMRS.